For all enquiries about Roller Discos and Birthday Parties please contact Leo Oppenheim. Your room hire is included with the roller disco payment to Flowskate. Flowskate will book the rooms and confirm the booking. There would also be a customised playlist of your child’s favourite music, a Flowskate party invite form for you to send out and games within the hour to suit participants levels and abilities. 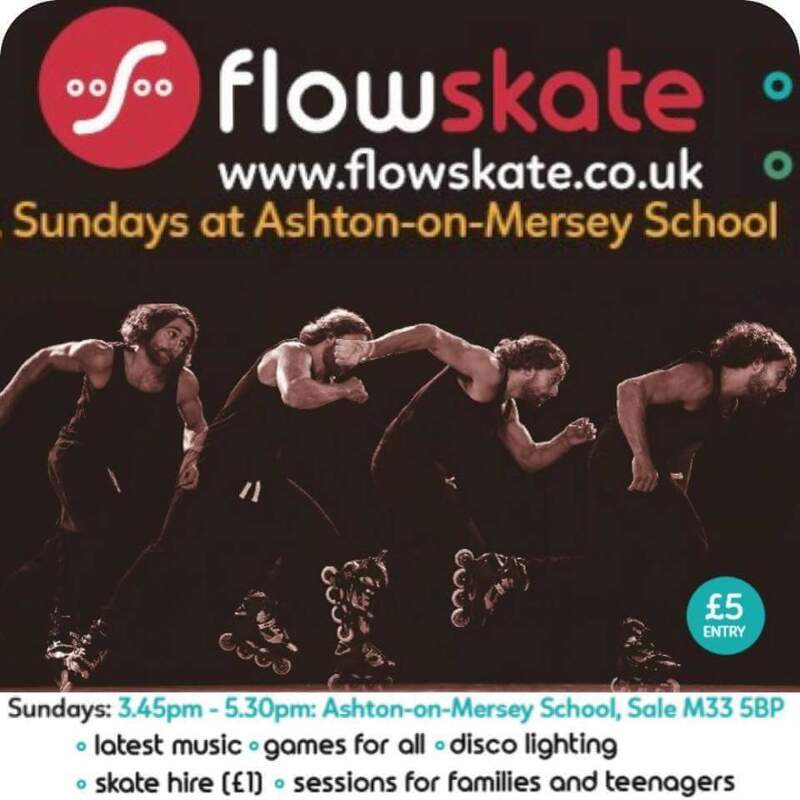 Ashton on mersey school venue hire add £46.